INTERRA is always looking to improve its sustainability methods and reduce its carbon footprint on the Earth. While INTERRA works to support the construction industry, they have a proven daily record of leadership, innovation, implementation, internal company practices, industry involvement, and a systematic business model in supporting the environment. In 2017, INTERRA installed a new rooftop 220 panel, 75.9 Kilowatt DC Solar Panel system. 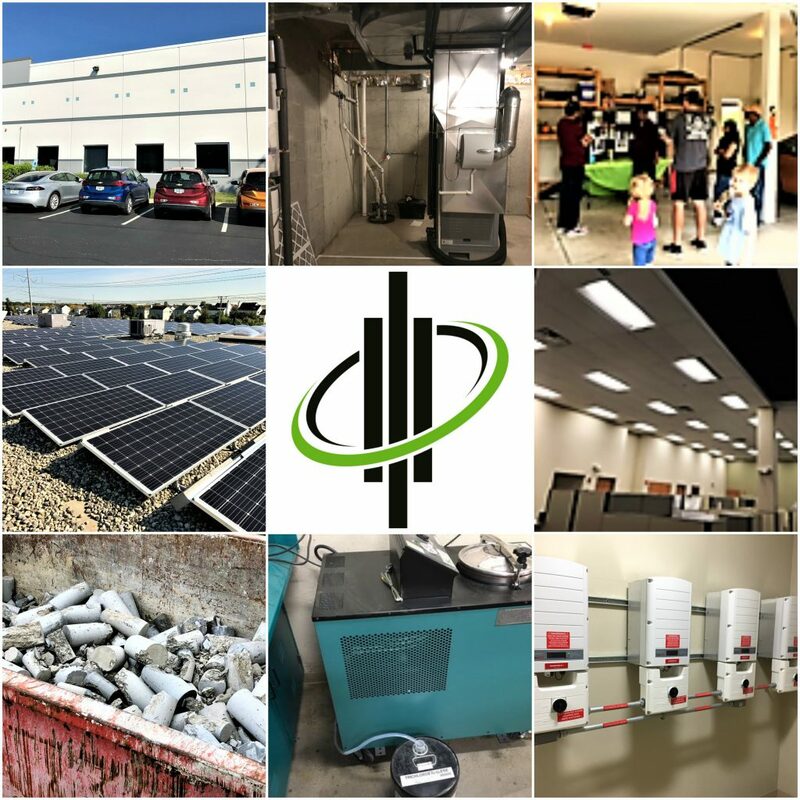 Approximately, 100,000 kWh energy production meets about 80 percent of the company’s electricity consumption, equivalent to almost 2,400 trees being planted yearly or 150,000 pounds of carbon dioxide emissions being eliminated. Also in 2017 INTERRA converted its company fleet to electric and presently has four electric vehicles and two Electric Vehicle chargers, accessible to clients and staff. INTERRA has been recognized for its innovative green initiatives.